In many ways, “Doctor” is a routine medical series with cases straight from the files of “Ripley’s Believe It or Not.” The twist: Murphy has autism, a mental condition that makes him socially awkward. Despite his superior diagnostic skills, the new surgical resident has many of his co-workers campaigning for him to be reassigned to the waiting room. There’s also the relatability factor. According to the Centers for Disease Control and Prevention, one in every 68 children in the United States has autism. Shore echoes that sentiment. 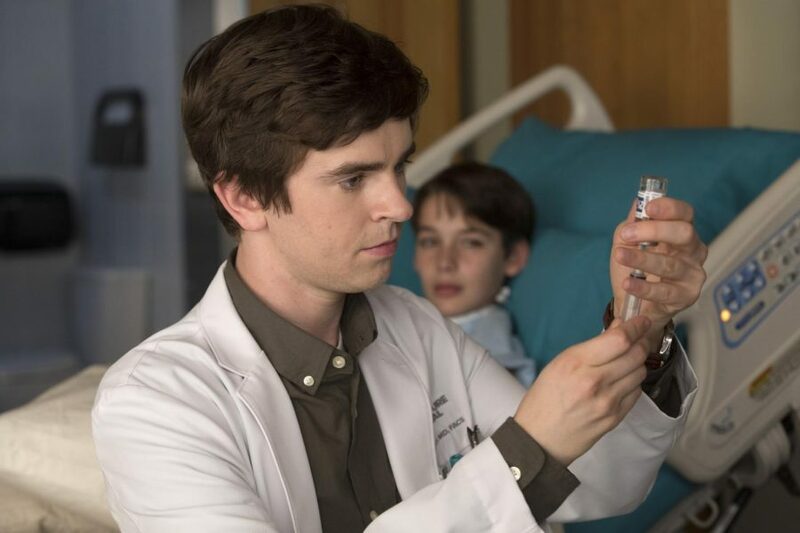 While “The Good Doctor” may be getting accolades from the autism community, the last thing he wants to do is serve up a character that defines everyone on the spectrum.